OWNER FINANCE LEASE WITH OPTION TO PURCHASE. OWN A PIECE OF PARADISE. 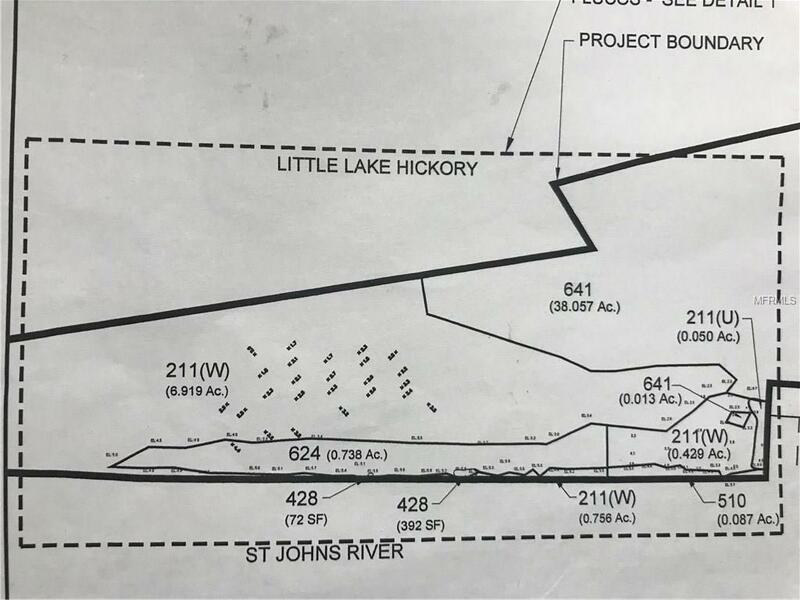 BEAUTIFUL PRIVATE LAND OVER 2,000 FEET OF WATERFRONT ON THE ST. JOHNS RIVER & LAKE HICKORY. 13 ACRES HIGH AND DRY, FENCED, GATED & ELECTRIC. ONE HOUSE CAN BE BUILT ON THE WATER FRONTAGE OF THE RIVER, PER SURVEY AND ENGINEER REPORT. 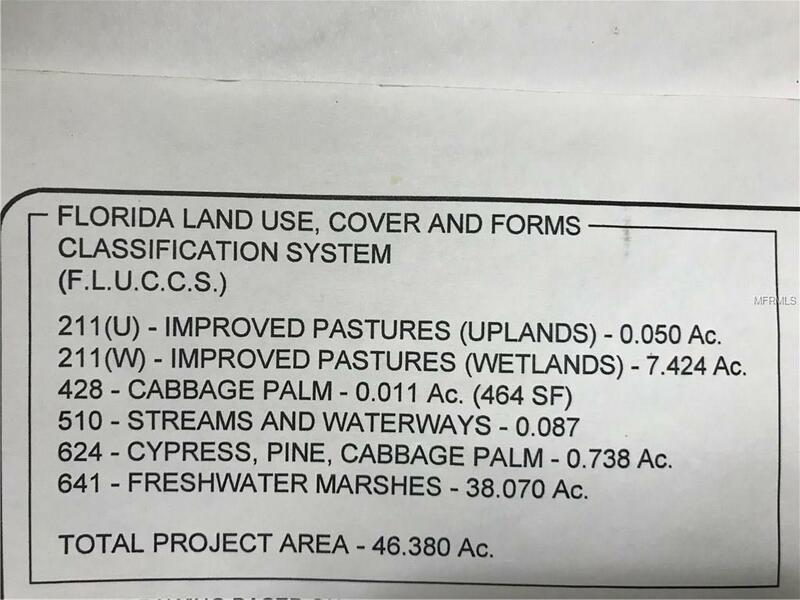 LAND USE FOR GRAZING ANIMALS, GROWING VEGETATION, TREES AND PALMS. LAKE HICKORY IS PERFECT FOR A FISH FARM AND FRESH WATER FOR ANIMALS. TRAILS FOR BIKING, 4 WHEELING, CAMPING AND HIKING. NO CAR TRAFFIC BUT YOUR OWN. UPLANDS HAVE IMPROVED PASTURE. OWNER HAS ENGINEERING REPORT AND SURVEY. YOU COULD BUY YOURSELF A HOUSE BOAT TO LIVE ON TILL THE HOUSE IS BUILT. AT THE RIGHT TIME OF THE YEAR, BOATS CAN NAVIGATE ALL THE WAY TO THE INTER COASTAL WATERS AT JACKSONVILLE. SO MANY USES FOR THIS LAND YOU MUST INQUIRE. Additional Water Information This Land is Backed Up To Little Lake Hichory. 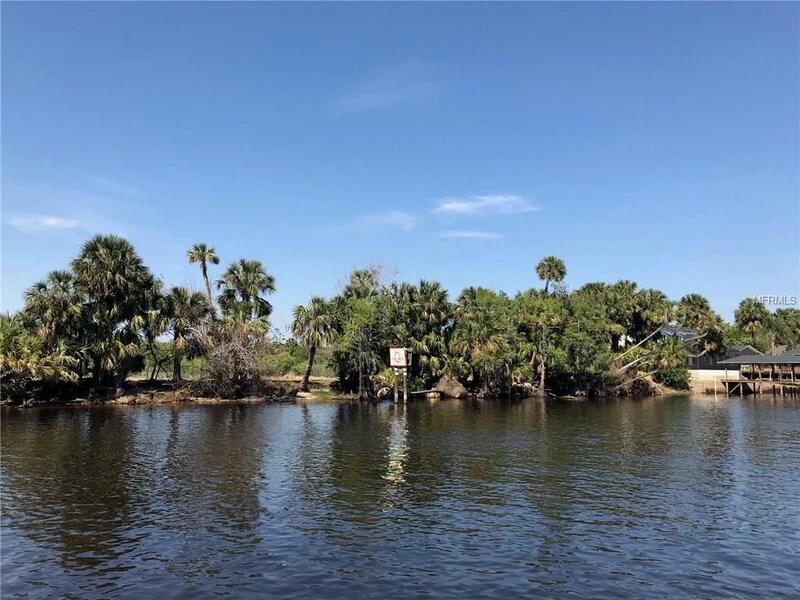 A Public Boat Ramp IS Available On The St. Johns River In The Lemon Bluff Neighborhood. 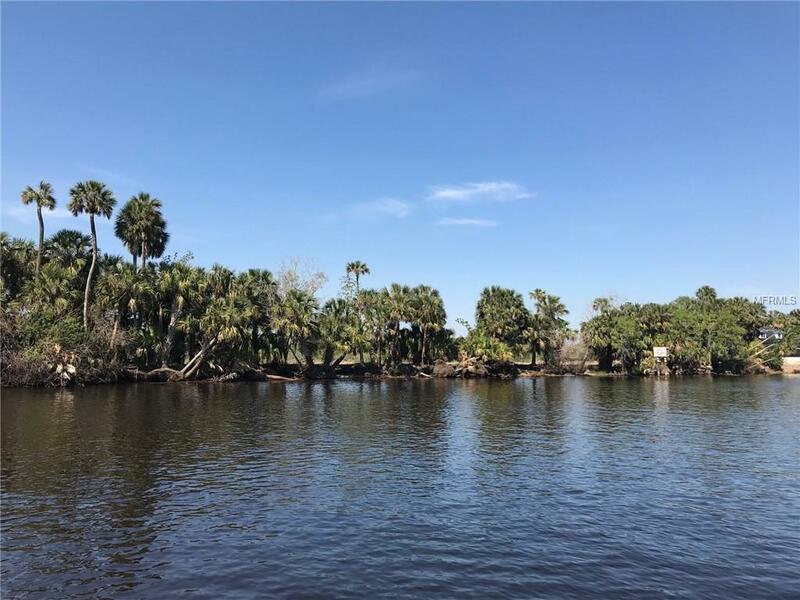 Over 2000 Ft Of Water Frontage INCLUDING Lake And River. Pet Restrictions Must Check With County On How Many Cows And Horses You May Have On This Land. No Pigs Allowed.